The production of speech is one of the most complex and highly learned behaviors that is uniquely human. The development of our ability to speak relies on the abilities to listen to speech, comprehend and process the meaning of the heard words, and precisely coordinate the function of more than 100 laryngeal, orofacial and respiratory muscles in order to utter a speech sound. Neural correlates of speech production have been explored for centuries; however, our understanding of interactions between multiple brain regions controlling speech remained scarce until recently. In my talk, I will examine the large-scale architecture of speech neural networks and highlight how this knowledge can be used for discovery of pathophysiological mechanisms of neurological speech disorders and leveraged in identification of diagnostic biomarkers and personalized treatment options. 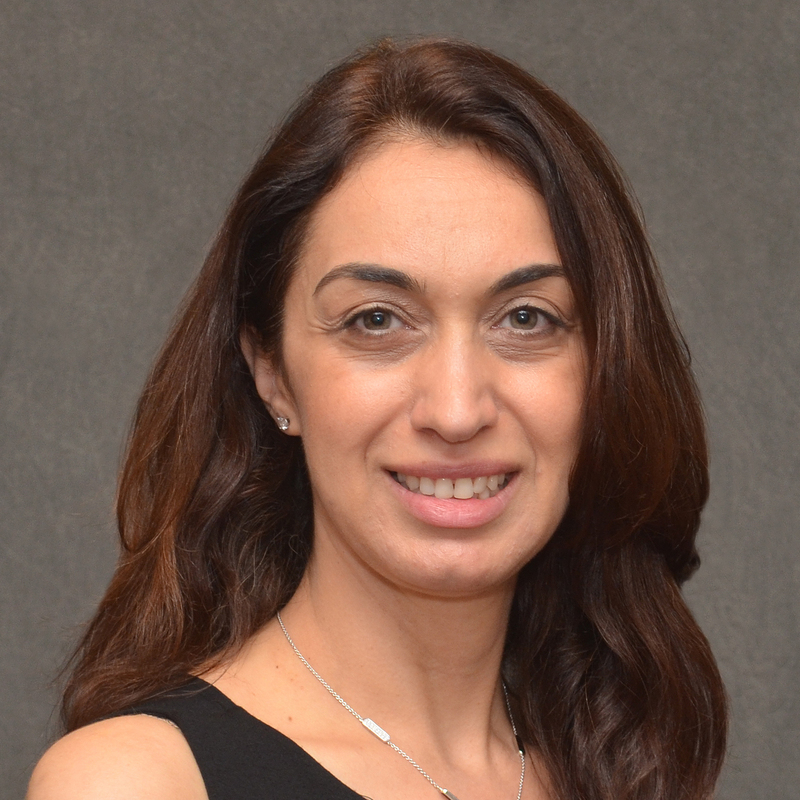 Kristina Simonyan is a Director of Laryngology Research at Massachusetts Eye and Ear and a Full-time Faculty Member at Harvard Medical School. She received her medical degrees (MD and Dr. med.) from Yerevan State Medical University in Armenia and Georg-August University in Goettingen, Germany, as well as a PhD degree in Neurobiology from TiHo University of Hannover, Germany. She studies the neural mechanisms of normal and diseased speech motor control and other complex voluntary motor behaviors. Her clinical research program is focused on focal dystonia, a debilitating neurological movement disorder causing involuntary muscle spasms in different body regions. Her methodological approach bridges brain imaging, computational neuroscience, genetics and clinical trials for identification of objective diagnosis, prediction of risk, and treatment of dystonia. Her recent studies have mapped the large-scale neural architecture underlying speech production and its impairments in focal dystonia. This work has led to identification of potential neural markers of dystonia as well as the assessment of new therapeutic options for the treatment of this disorder. Her research has been supported by the National Institutes of Health, Bachmann-Strauss Foundation, Jazz Pharmaceuticals, and Amazon Web Services.